Laïco™ hail risk detection service and active control system. Since more than 10 years SKYDETECT™ is implanted in 7 European & Asian Minor countries for important orchards, greenhouses or car manufacturers. To be always closer from the customer’s needs SELERYS join forces with Lacroix company to proposed a unique and efficient solution : LAICO. Selerys at the Fruit Logistica fair in Berlin 2017 ! From 8 to 10 february 2017 mmet Selerys at the Fruit Logistica fair in Berlin ! Pictures from Varsovia at the TSW2017 fair in Poland ! 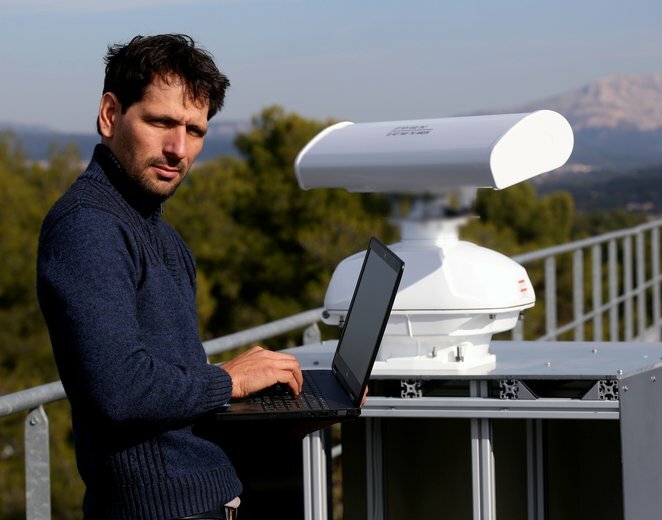 Last October, Philippe Cardi, CEO of Selerys and creator of the Skydetect system, was interviewed by La Provence, a French newspaper. Skydetect is an innovative solution to detect the risk of hail storms.